On the heels of the Shutterstock IPO announcement May 15, 2012 Fotolia, the market leader in Europe announces an investment partnership with KKR today. KKR, Kohlberg Kravis Roberts & Co. L.P. and it affiliates invested $150 million in investment equity into Fotolia to support the growing trend of digital media purchased online. Several sources confirmed that this is a 50 percent stake of Fotolia. 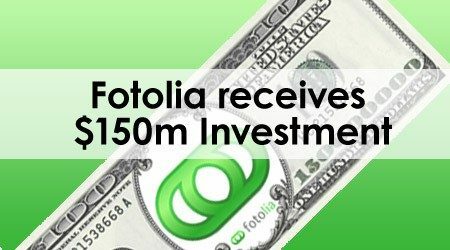 Fotolia will use the investment equity to purchase further digital rights groups to grow its already successful digital media company.This investment along with further debt financing from KKR will bring Fotolia's value to over $450 million (regarding FT.com). Oleg Tscheltzoff, co-Founder and CEO of Fotolia, stated in an interview that this investment is a testament to our rapid progress as a company and welcomes the operational capabilities and a deep network that KKR will contribute to Fotolia to accelerate its growth. Digital media is a hot topic and valued commodity with the ongoing growth of social networks, the growth of online business needs and demand for visual media in a fast paced digital environment. Fotolia opened its digital media company with stock photography in 2005 and now has a library of over 17 million images and videos. What does this mean for stock photo buyers? Watch what happens at Fotolia in the next few months and see how this crowdsourcing microstock platform performs for its digital media buyers. Fotolia is already a leading microstock photo agency worldwide and this announcement can only see its platform grow to benefit its community. What does this mean for the microstock industry? We have heard a lot of voices telling us that the microstock industry has reached a plateau. 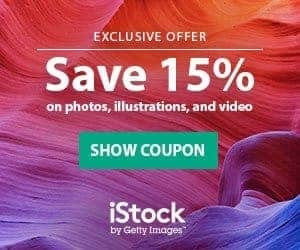 If you see the recently happend announcements about the Shutterstock IPO and the huge investments into Fotolia, it can't be true. The microstock industry is more powerful then ever, new industry events like the Microstock Expo took place and helped the industry into the next, more professional, level. Crowdsourced images and vectors are finaly settled as major players in the stock photography market. 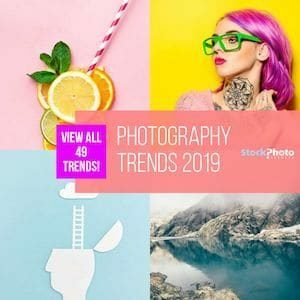 Fotolia's investors have proven that they all trust in this industry and the upcoming IPO of Shutterstock will show how the stock market think about it too. Very interesting times to work in this industry though.